I'm a freelance graphic and web design artist with a highly technical and managerial background and experience in 3D modeling and animation. 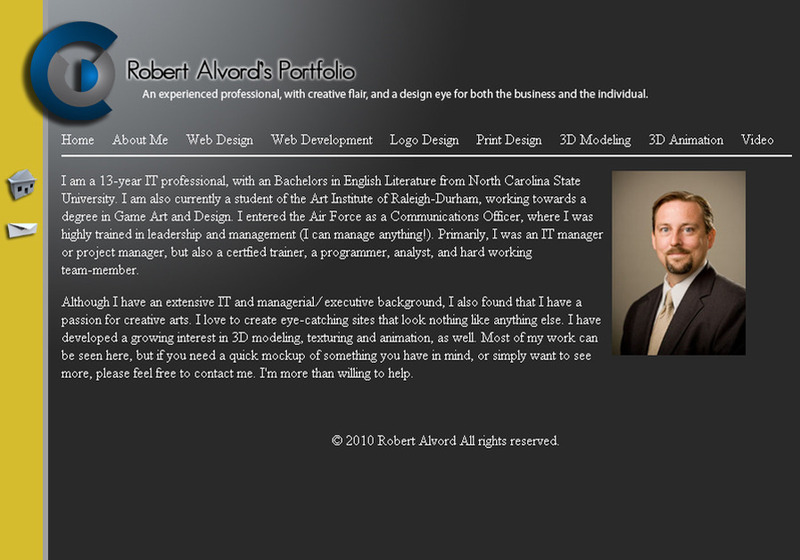 I provide services of almost all types and provide professional work at a very fair price. E created this design for my own portfolio, with the same quality and effort I would for a client, depending upon their requirements.